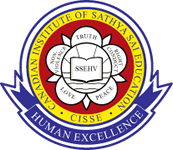 The Canadian Institute of Sathya Sai Education (CISSE) was established in 2010 to promote the development of full human potential and excellence in all including the development of character and self-transformation so that all may lead meaningful and happy lives as responsible members of society. It is part of a world-wide network of educational institutions that are non-profit, non-political, non-religious, and dedicated to the mission of promoting the principles and programs of Sathya Sai Education in Human Values (SSEHV) at primary, secondary, and tertiary levels of education. The goal of the Institute is to foster a holistic system of integral education that promotes both academic excellence and character development. CISSE is devoted to enriching North American teaching practices by nurturing all dimensions of the human personality: physical, mental, emotional, social and spiritual. It is comprised of trained and experienced educationists who volunteer their services for promoting these principles. CISSE believes that this goal can be achieved in our pluralistic society in Canada through the Sathya Sai Education in Human Values model, a universally applicable, relevant, and effective teaching program. Drawing upon the wisdom inherent in everyone, it fills an important void in the learning environment. 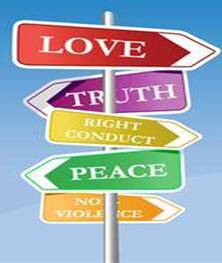 Sathya Sai Education is a tried and tested character building educational program based upon the five universal human values of truth, right conduct, peace, love, and nonviolence. It addresses the worldwide need for effec­tive ways to inspire and educate children, and adults in the development of good character. This is a self-development program with a holistic approach for academic, environmental and human excellence. It promotes self-transformation in children, young adults, families, and individuals from all faiths and cultures. Life today presents many difficulties and distractions for children and parents, weakening the impact of positive values. 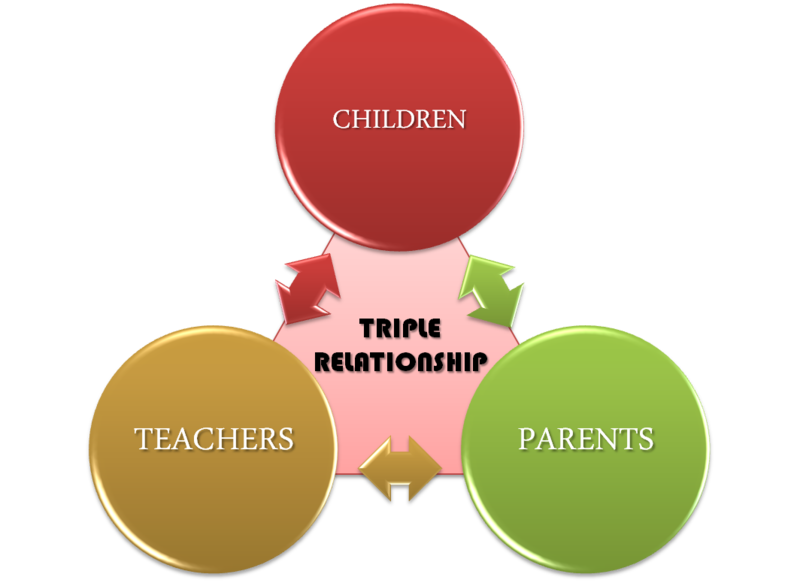 This human values program helps teachers, parents, and children to form a “Triple Partnership for Education” to cultivate the basic human values and positive attitudes that promote self-discipline, high self-esteem, integrity, respect, good study habits, and a range of other attributes that underlie all aspects of a moral and productive society. SSEHV is rooted in the philosophy of Sathya Sai Educare, which emphasizes that knowledge lies within each of us in the form of virtues commonly shared by humanity. The program, therefore, is easy to embrace and adapt to jurisdictional, curriculum, or cultural requirements. Educators around the world who have integrated the program into their teaching practices have reported significant improvement in student behaviour, learning habits, and overall achievement. Children and adults develop the ideals of good citizenship, service to the community and compassion towards all people. In turn, they bring love and peace into their families and the community. The Canadian Institute of Sathya Sai Education (CISSE) offers these character-building transformational programs as a public service to educators, and community groups. Without virtue, there can be no happiness in this world. Along with knowledge, it is important to have character also. amount of knowledge available in the world if one does not have character?